We provide a selection of different chiropractic products at our clinic in Collingwood, ON. Living with chronic pain or any other type of health condition can be debilitating and frustrating. Fortunately, at Collaborative Health Group, we are here to help you overcome the health conditions you suffer from and ultimately improve your quality of life with focused, compassionate chiropractic care. One of the main ways we do this is by providing an extensive selection of chiropractic services complemented by various chiropractic products. Some of the chiropractic products we provide include Biofreeze Medistik Cryoderm, ice packs, and various rehabilitative products. 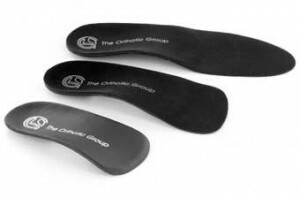 We also offer custom orthotics. Before deciding to offer any chiropractic product at our office, we take the time to determine if there is a need for it and if it will benefit our patients. Then, we determine which available chiropractic products in a particular category will be the best fit for the patients who regularly visit our clinic in Collingwood, Ontario. When you come into our office to receive chiropractic care, you can rest assured that we will not recommend any one product unless we are confident that it will help you and benefit your particular situation. 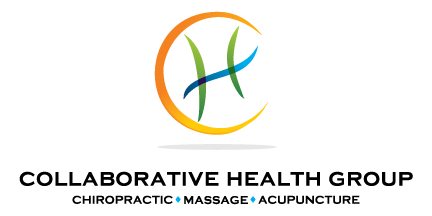 At Collaborative Health Group, we truly care about helping you achieve greater health and wellness now and in the future. If you would like to know more about the various chiropractic products that we provide at our office, please don’t hesitate to reach out to us. When you contact us, we encourage you to schedule your next appointment at our office, as well. Call 705-446-2203 anytime to leave a message or to book an appointment.